Heavens! When do you find time to read them all? I know I used to buy Amateur Gardener for its seeds, though I never seemed to get much to grow. My Dad was a great gardener and worked our little plot like an allotment to ensure we had fresh food all year round. Best I manage is a few tomatoes each year! On the contrary Tricky, personally I find your interests and lifestyle fascinating and admire you hugely. I used to have an allotment but time became a problem now that I work long hours. I grow mainly perennials in my garden as they are low maintenance. My mum was an avid gardener and I learned a lot from her. Thanks for hosting FOF, hope I linked up correctly? I put the badge in my sidebar...was I supposed to put it in the post? we're just trying to follow our dreams and teach the kids as best we can along the way. You have a lot of great information there I am sure. It is good to find out new things isn't it. Glad that FOF is going well for you and that you are getting lots of participants. I really enjoy reading your posts, they are always interesting! They look like good choices. Hola Tricky! Interesting what you say about Grow Your Own. I may keep the subscription for a full year, then I have advice for all seasons and then might give Kitchen Garden a go instead. I have to admit that I hate garden work, but I love to sit in aa beautiful garden ! When I became a grandma I remembered my son when he was a baby and dared to give some ideas, which were rejected because old fashioned and not good anymore, so it is a miracle that my son is a 2 m long very healthy guy. I don't know how I managed as I did everything wrong, lol ! The only magazine I would love to read is about Yoga, I do it myself every morning to keep me fit ! 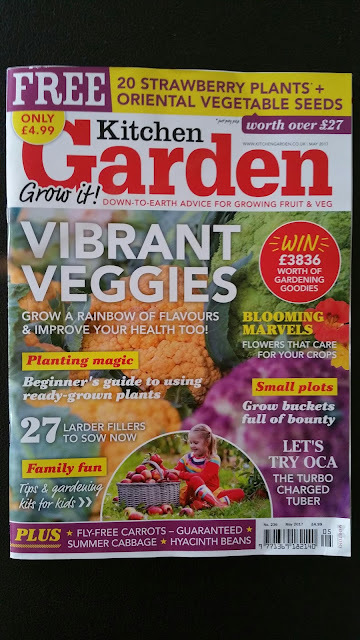 I've never heard of any of those magazines, but the gardening ones look VERY interesting to me. My "must-haves" are Country Gardens, Grit, Hobby Farms, Capper's Farmer, and Mother Earth. Even though I'm sure they are just rehashing stuff year after year, I cannot give up those subscriptions. I love them all and look forward to each one. Interesting magazines. I've never heard of any of them, however probably would enjoy them. I did the natural parenting thing...just waiting for grand children. My favorite magazine is called "MaryJane's Farm"
I wish I could read those magazines in Japanese." 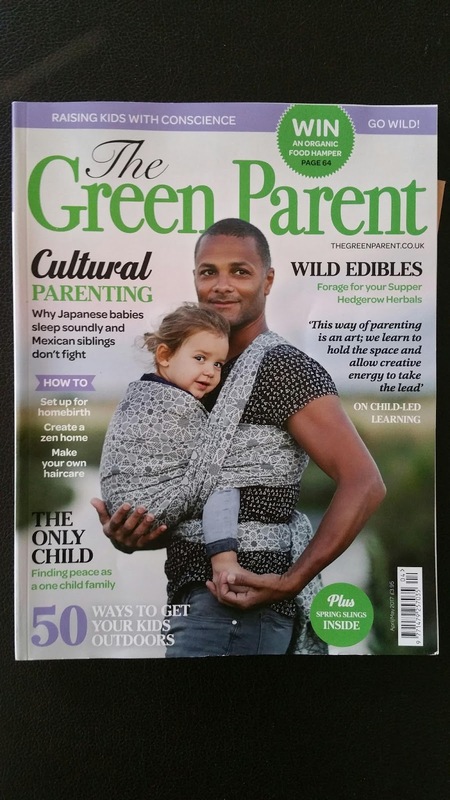 Green Parent" surely attracts my attention.Such a lovely young father and a baby on the photo cover! I am not good at garden work but love to see beautiful garden, of course. Thank you for hosting! Happy weekend to your family. some of these do deliver to international subscriptions maybe you could get them delivered in? Thank you so much for these wonderful suggestions! I used to get Mother Earth News and always enjoyed it and got such great info. I had never heard of these magazines, and will check them out when I can. Good magazine choices. 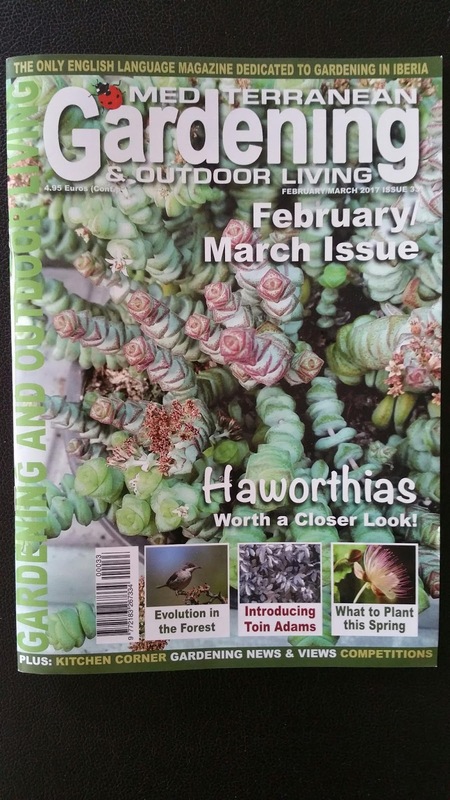 I borrow magazines from the library now, used to subscribe to a few gardening ones, but costs kept rising. Some great magazine choices! 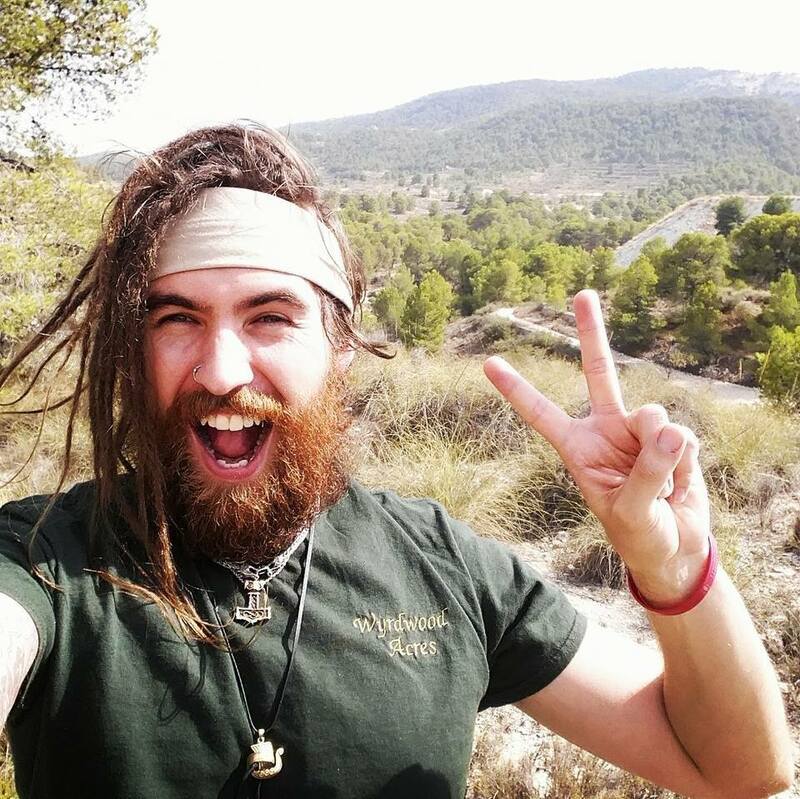 I'm not a homesteader but really enjoy your blog. Wish hubby and I were a few years younger and maybe we would be. I used to really enjoy yoga but then work and family things got in the way. I might give it a go again. I found it really relaxing and a great way to start the day. I love magazines! I do have a slight obsession with trying to find the subscriptions to them for free though. 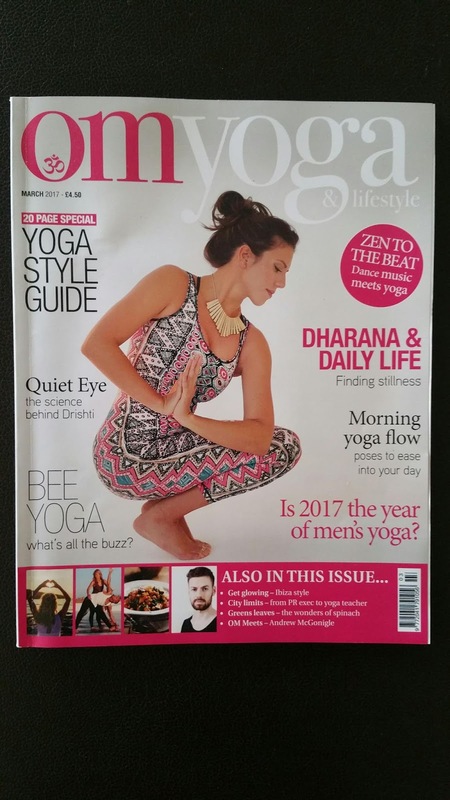 The Yoga one looks really interesting. I need to get my DVDs of it back out. 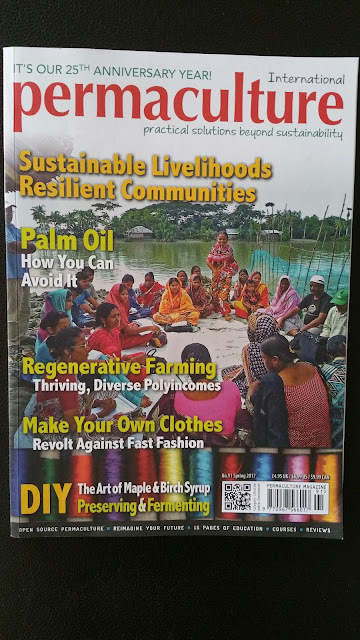 Love all the lifestyle magazines.. especially the Kitchen garden magazine..
Those all look great. It would be fun to read the Mediterranean mag, even though I live in the Great Lakes region, USA. Just interesting to know how they do things elsewhere! I love your Five! Just love this Tricky! I'm such a magazine lover anyway - and these all seem filled with wonderfully interesting reading. ;) I'm especially interested in yoga right now. And how cool that you got to meet a mentor you looked up to and now work with him for your diploma!! That's awesome! I'm keeping a little bit of info under my hat at the moment but secretly I just can't wait to tell everyone! First of all I want to say Hi and Thanks for hosting Five on Friday. I have been on vacation and haven't been able to join in. I appreciate that you leave it open a little longer as I was able to squeeze in right under the deadline! We used to get a magazine called Mother Earth Living when we were thinking of being homesteaders. There are so many out there now and so much fun to read and learn. I wish I had your energy!!! Hi Tricky Wolf, I'm new to blogging myself and have stumbled upon 'Five on Friday' through following Amy's blog. Can I follow but not join in with the badge yet? Also if I do join in, do I share 'five things' each week? It will probably be best if I do 'just join in' but just unsure if it's every Friday that I need to post my Five things. 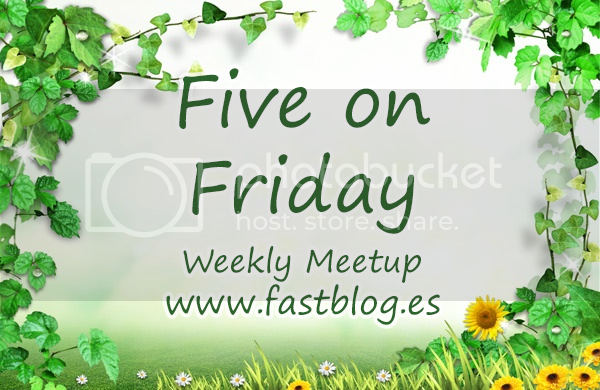 I would love to read other peoples 'Five on Friday' blogs but not sure about how to go about that either. Hi Cathy, Thanks for stopping by!